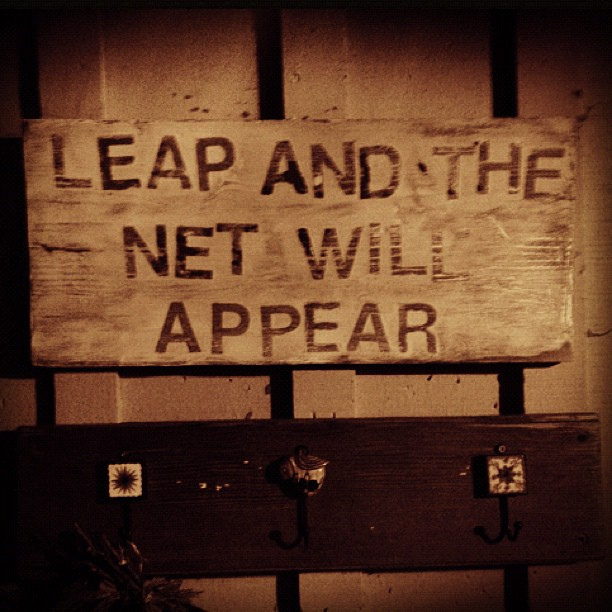 “I found this quote while doing some research for a book I will eventually complete. I began my research in about 1998 because my then small grandson’s favorite words seemed to be “I can’t”. Usually in regard to why he did not finish his homework. His homework was always too hard. I came up with the bright idea to enlighten him on what a person can accomplish by telling him about, and by writing a book for him about my father, his grandfather, who was a black man born in poverty in 1896 and who rose to prominence despite many obstacles. What I hoped to impart to my grandson morphed into a desire to share inspiration to any person who feels they “can’t”. A desire to talk about what motivates people, about determination and about how much work actually goes into achieving one’s goals, and how that work can be extremely rewarding.” Or maybe even Awarding. Well, the book has been completed. 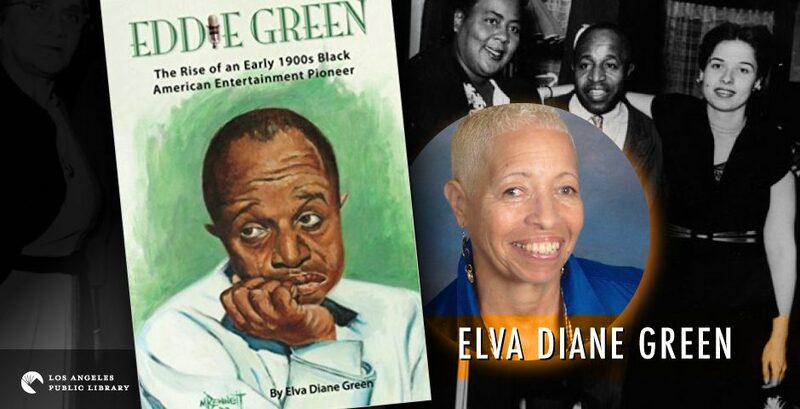 Eddie Green The Rise of an Early 1900s Black American Entertainment Pioneer was published in July of 2016. On June 24, 2017 I and my book became the 2016 Foreword INDIES WINNER in the Performing Arts & Music (Adult Nonfiction) category!! Me!! Mr. Howard Loy, Executive Editor said in a congratulatory article: These were the publishers and authors enabling alternative voices. Many in publishing might disagree with me, but I believe there is no such thing as too much information. Stories, true stories, need to be written down and preserved for many reasons.” He says to me, “Congrats Elva on being a winner!” Me! For those of you considering writing a book. When I learned I was a winner, I was excited and I wanted everyone to learn about it right away. Of course, things take time. You’re waiting for a personal email, a personal tweet with a picture of your book and your name in big letters. But the convention at which the awards were held was 3 days long. The awards were held on the 2nd day. And there were a lot of awards. Saturday and Sunday passed. I went from being excited, to being amazed. The research I did, the many public transportation trips I made, all the time I spent on the net and at museums, all of the people that were involved, the fact that people thought my book was worthy of an award was and is mind-blowing. On Monday I crashed. I cried Monday night, Tuesday morning. I slept all day. I watched old detective shows and fell asleep and woke up and went to bed. Slept late Wednesday, Thursday got up to pay the rent, buy some chili fries and an Orange Bang (large) and I slept. I could not blog until today. I think this may happen to a lot of writers. I tend to think of myself as a person who wrote a book, period. But as my brother Brad keeps telling me, I am a writer. Me. So, I am finally sharing my GOOD NEWS. I am a WINNER, WINNER, WINNER. You have all helped me in one way or another. You have definitely helped me keep going. And this is only the beginning. Today I heard from the Award committee and my publisher will send out a press release in July. Stay tuned!! I am totally thanking the Universe today. And if you feel so inclined, write a book and tell us about your journey. For anyone who has not read Elva’s book, do yourself a favor and do so! For a first time author I was pleasantly surprised by her book. I had just finished another biography by a first time writer, and was very disappointed. Elva’s talent really shines through. I have been a fan of Eddie Green for quite some time, mainly due to his radio work. At that time you couldn’t find any info on Eddie. I’m so glad she’s been able to find out so much about him, and she is still finding more info! Congrats, Elva! Thank you!! I can add these things to my resume’!! Haha! How dare you go on vacation and miss something so great!! It’ so unreal. Someone told me “you are a Published author!” and I thought “oh yea, I am.” And now I’m an “Award Winning author”! I’m in shock. My publisher will be releasing press releases July 10th. And Foreword will do what they do and I should be getting more interest. Don’t you worry, I will keep you up-to-date. Hope you vacation was fun! !